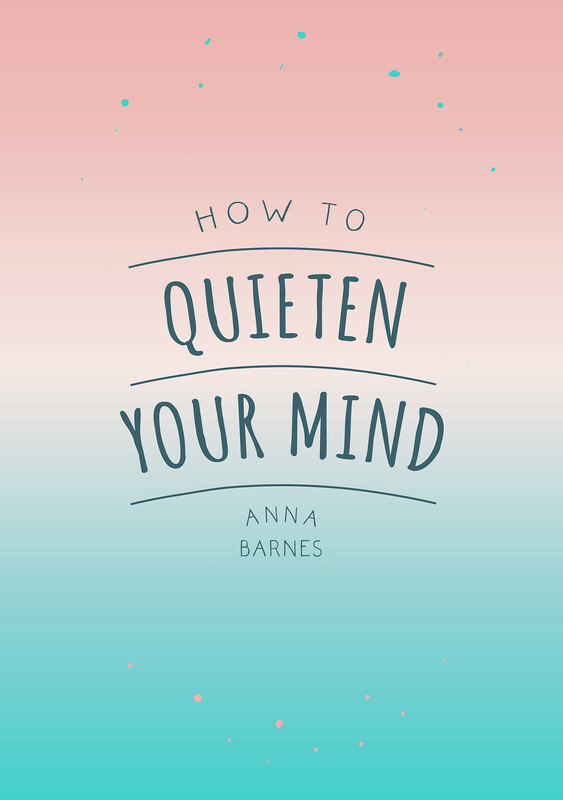 A busy mind is one of the hazards of modern-day life, and it can be a huge drain on your energy and well-being. 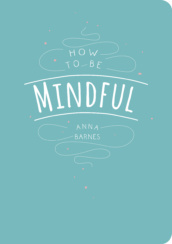 But be assured: whether you find it difficult to keep unwanted thoughts at bay or you’ve just got a hundred and one things to think about, there are ways to relax and unwind that can be learned, practised and perfected. 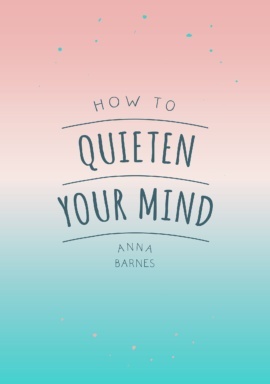 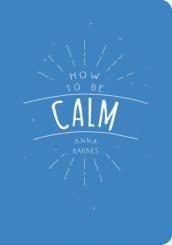 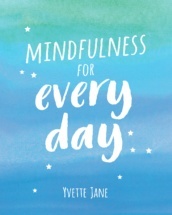 Filled with helpful tips, soothing statements and calming activities, How to Quieten Your Mind will put you back in the driving seat and help you to feel relaxed, more in control and at peace with yourself.